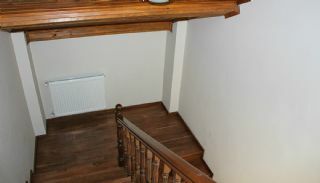 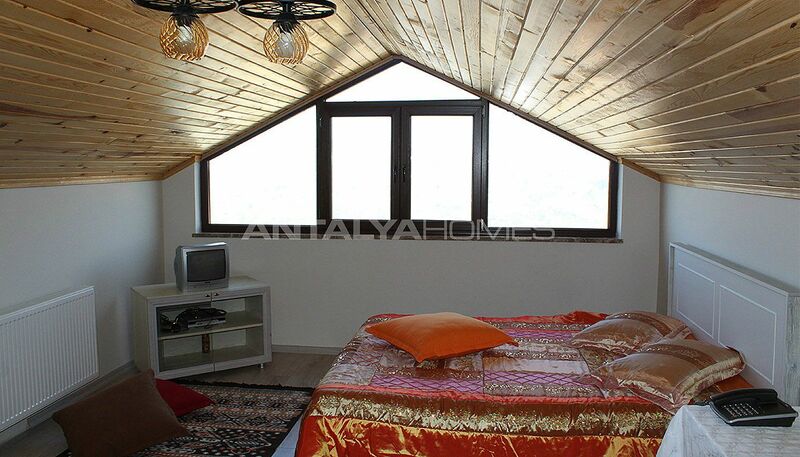 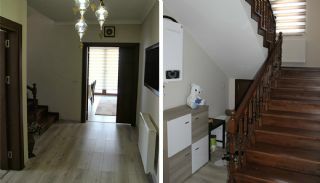 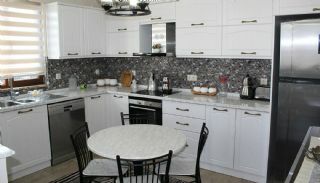 5+2 detached villa in Ortahisar has both a 15% discount and citizenship package only for Antalya Homes customers. 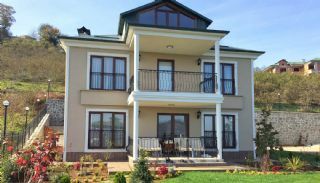 Our customers who purchased a villa from this project may apply for citizenship by paying only 290.000 USD without any extra fee. 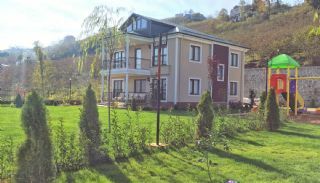 Purchase expenses of 68.000 TL such as title deed tax, lawyer, power of attorney, translator and notary fee will be paid by the developer. 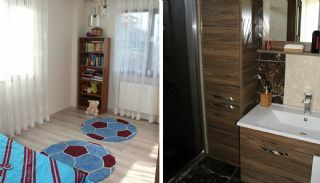 This campaign is valid only for Antalya Homes’ customers. 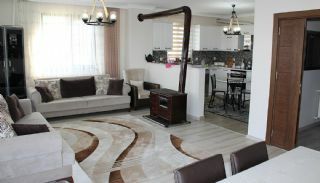 You won't find it in another real estate agency. 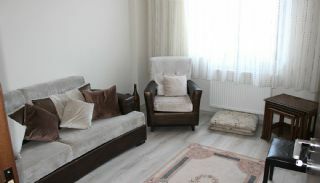 Contact us today for more information and arrange a viewing tour. 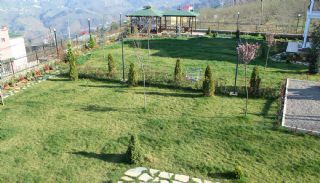 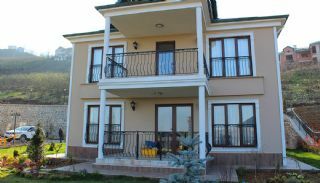 Spacious villas have a tranquil location in Ortahisar, Doğançay Neighborhood. 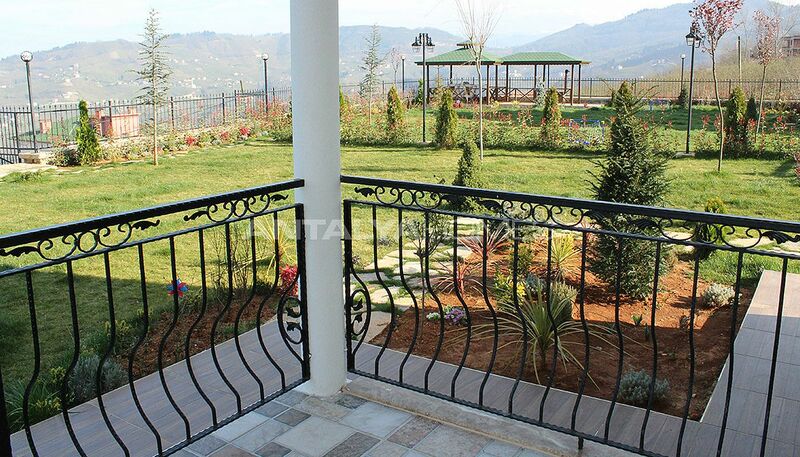 This area is far away from the stress of the city and intertwined with beautiful nature. 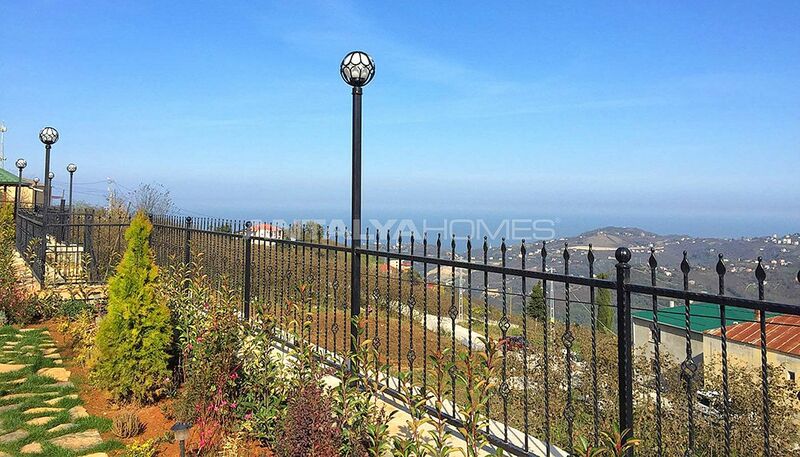 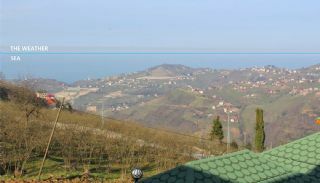 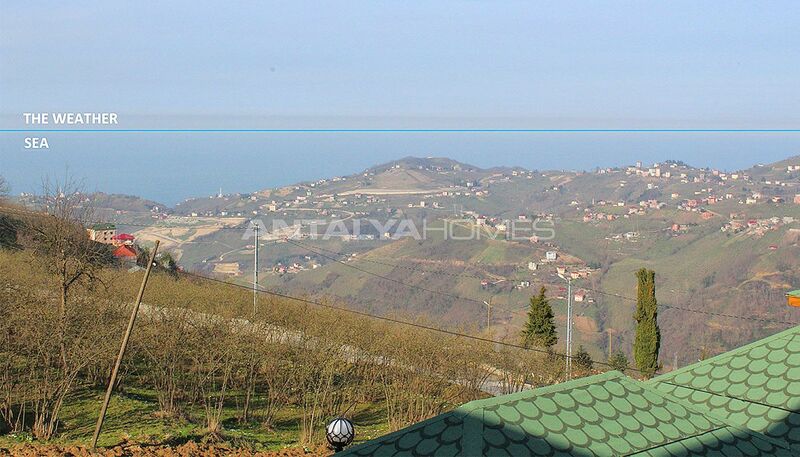 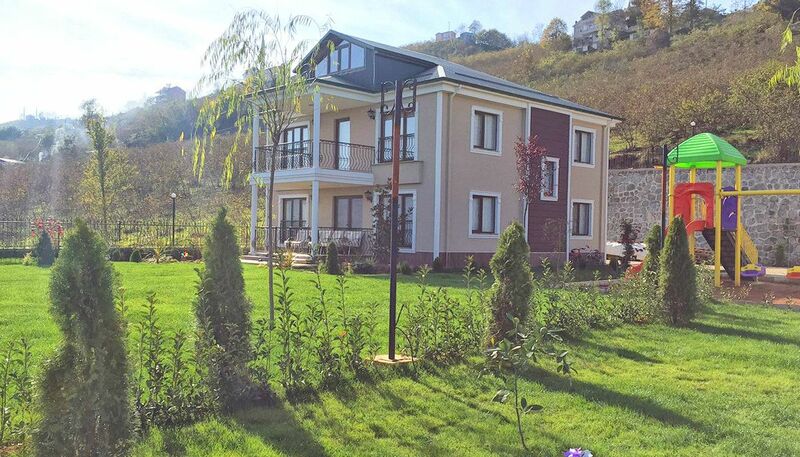 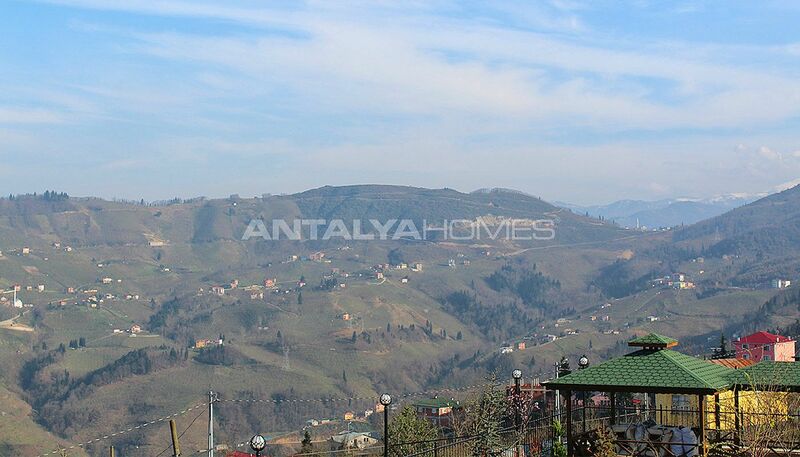 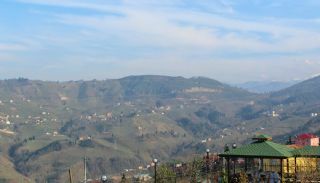 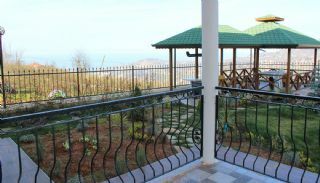 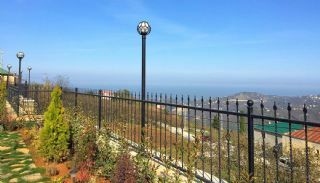 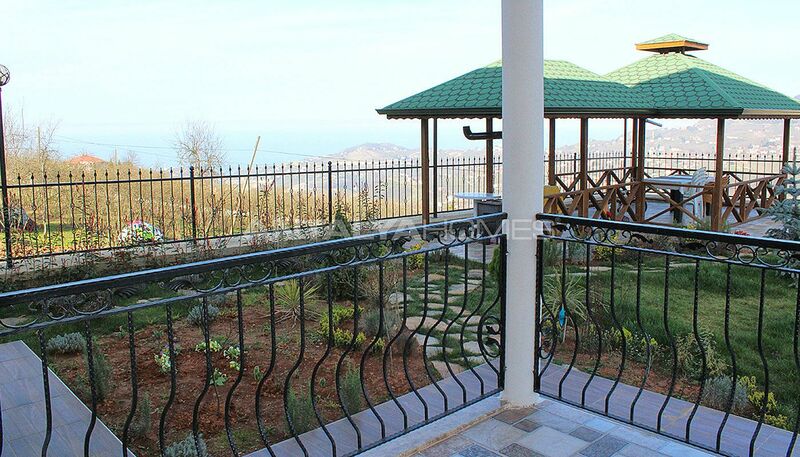 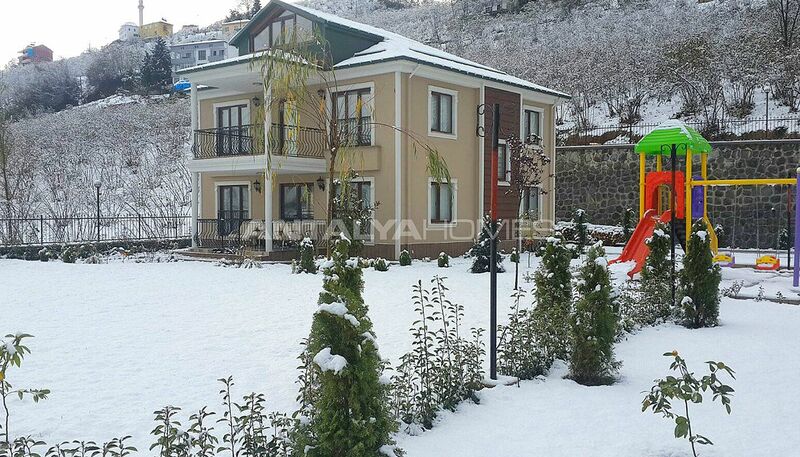 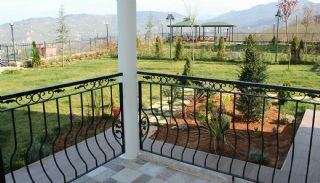 Villas in Trabzon, Turkey are located become a high-value investment region. 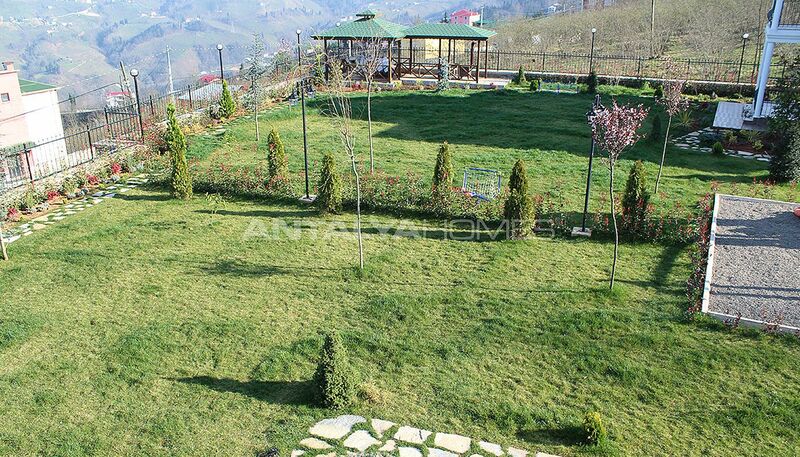 International Trabzon Airport is 25 km, the city center is 18 km, Atatürk Pavillion is 13 km, Beşirli Beach is 10 km, Sümela Monastery is 43 km, Cevahir Shopping Mall is 29 km, Hagia Sophia Museum is 14 km and Forum Trabzon Shopping Mall is 22 km away from here. 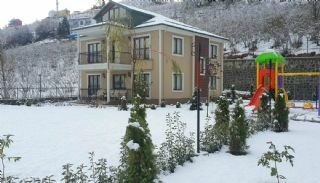 The villa complex built on 3.000 m² land area. 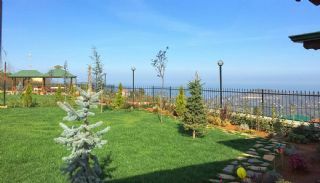 Each villa has 1.500 m² land area. 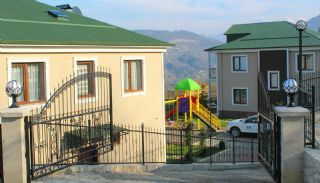 There are 2 villas in this complex. 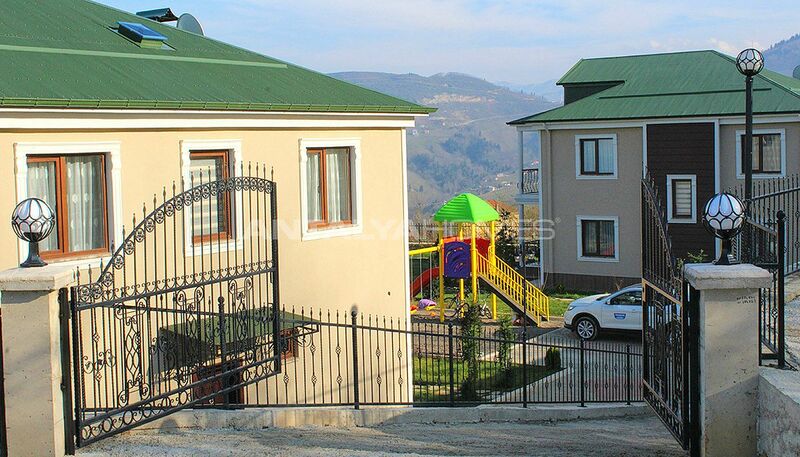 These villas have 2,5 storey. 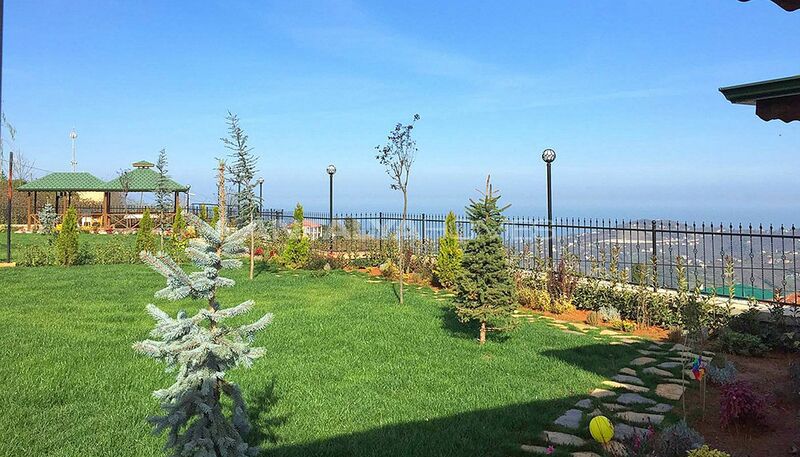 All villas have sea and nature views. 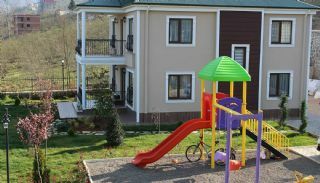 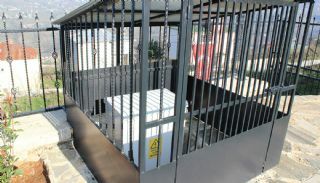 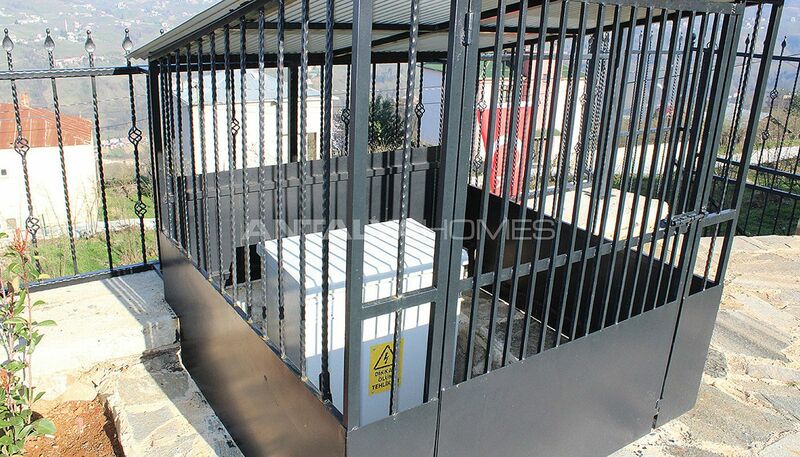 The complex has outdoor car parking area, generator, 300 liters natural water tank, children’s playground, barbeque area, sports area and garden with camellia. 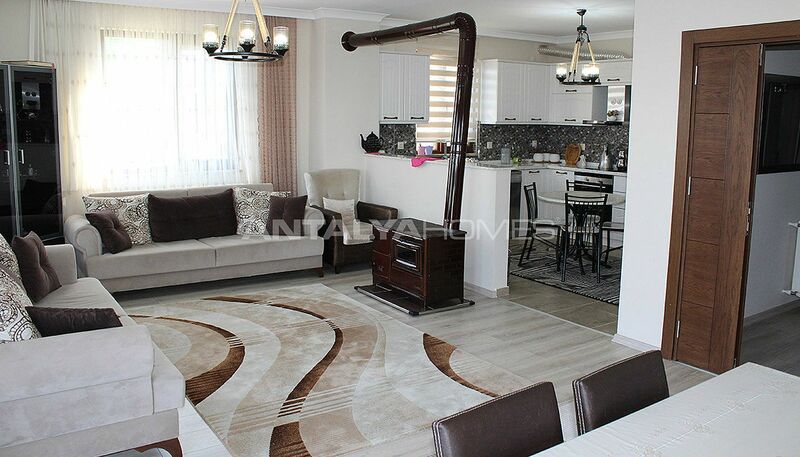 5 bedroom villas are 307 m² with 2 living room, an open plan kitchen, 2 bathrooms, an en-suite bathroom, a laundry room, a dressing room, 2 toilets and 2 balconies. 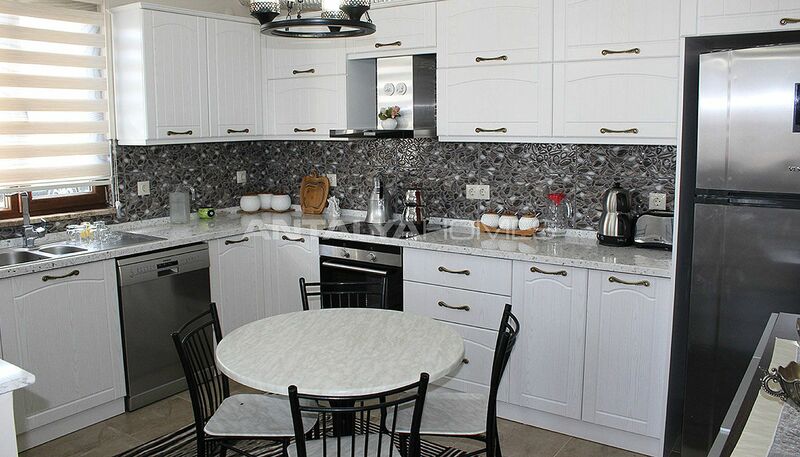 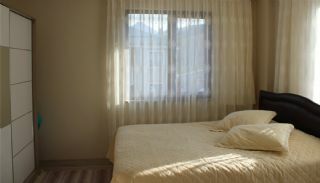 Sea view villas are equipped with first-class interior and exterior. 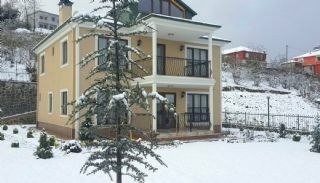 Villas have furniture, electric combi heating system, heat and sound insulation, central cable TV system, wi-fi internet connection, kitchen appliances, shower, satellite TV system, cloakroom, ceramic, laminate and parquet floor, water heater, thermopane, PVC Windows, cellar, steel door and white goods.